Pronomic MCM-100 Instrumental Microphone SET for guitar, acoustic bass, ukulele, etc. 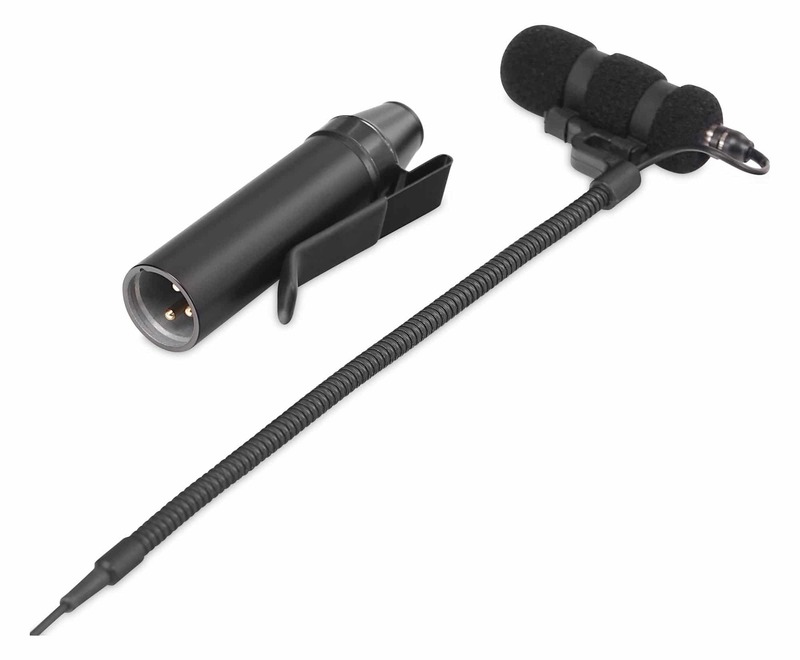 Minature instrumental microphone SET incl. holder for guitar, acoustic bass, ukulele, etc. The Pronomic instrument holder is simply and securely mounted on the instrument using a screw clamp. 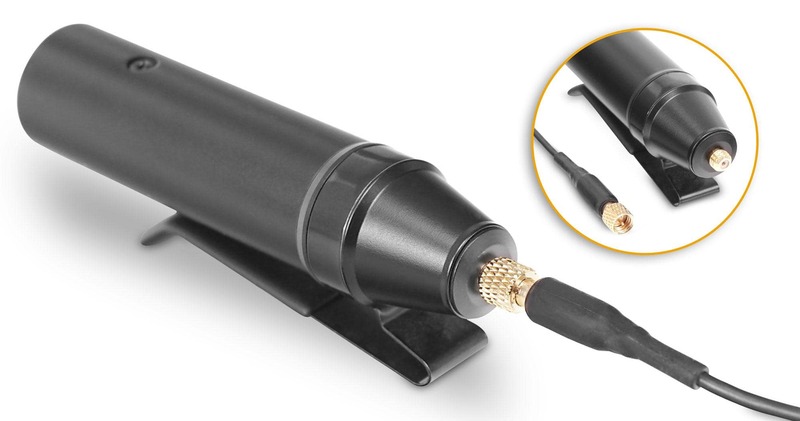 The soft rubber pads ensure a stable contact with the instrument without leaving even a scratch behind. 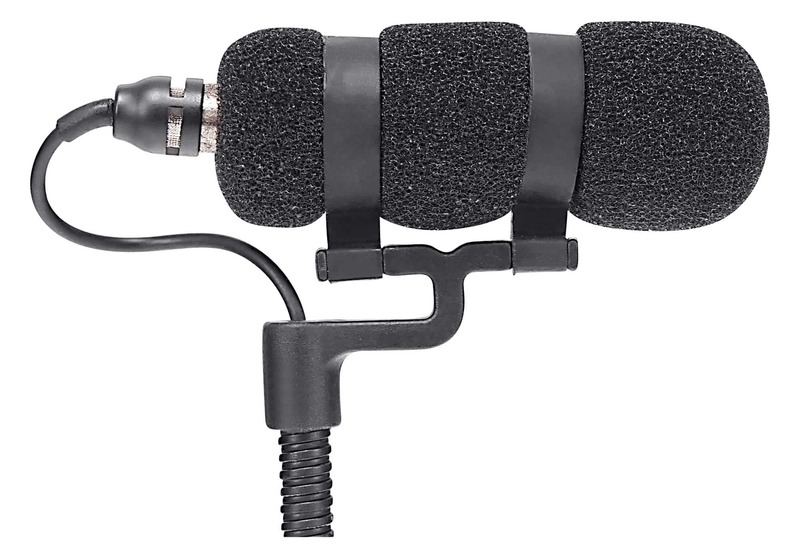 Simply place the corresponding Pronomic MCM-100 microphone into the holder - done! No tools are required for mounting. 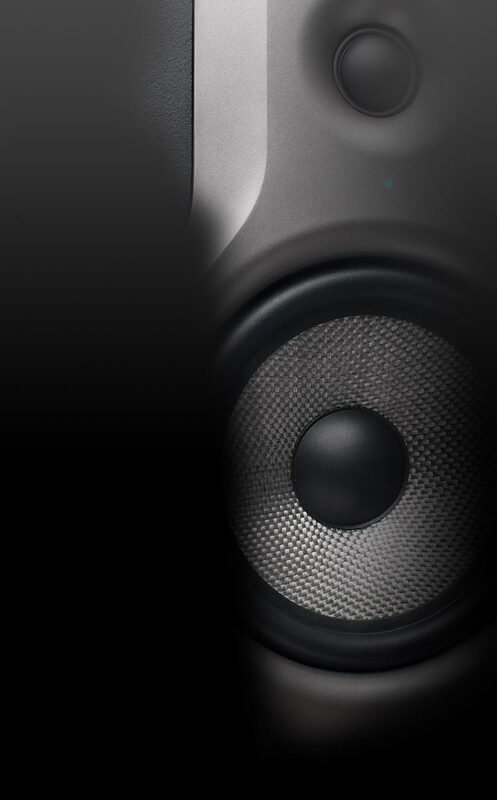 Of course, the MCH-100G can also be used for other instruments, such as the acoustic bass or ukulele. 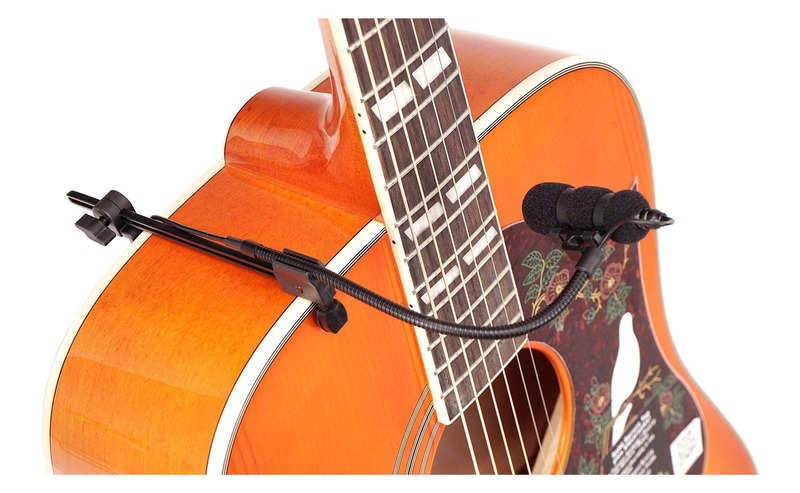 Your question about the article Pronomic MCM-100 Instrumental Microphone SET for guitar, acoustic bass, ukulele, etc.